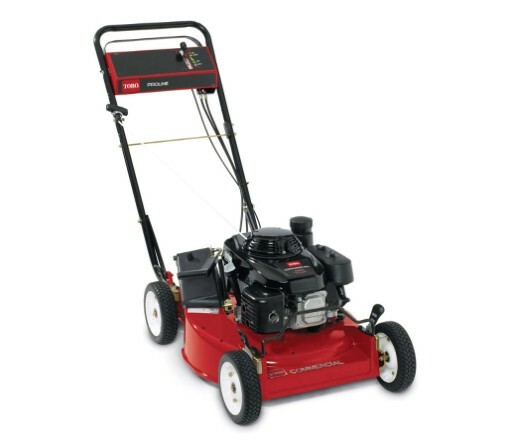 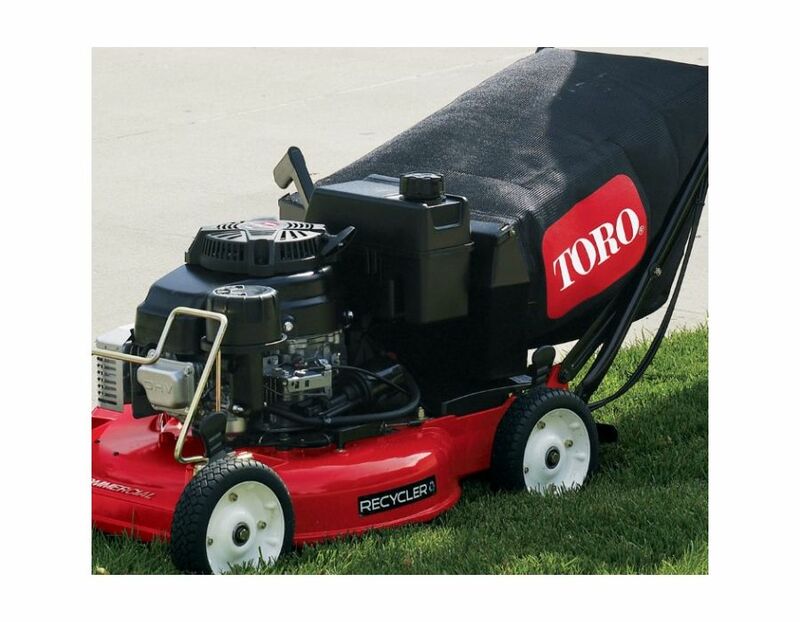 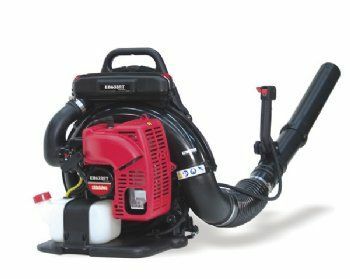 The Toro 22295 Heavy-Duty Recycler with Honda GXV 160 Engine 5.5HP walk-behind mower, 3-speed self propelled. 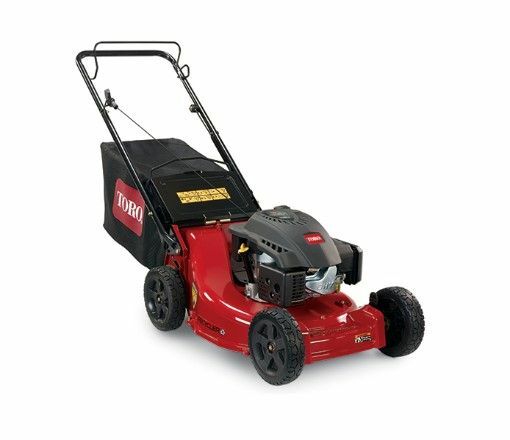 Delivers exceptional quality of cut and are built to withstand the extreme conditions associated with commercial mowing. 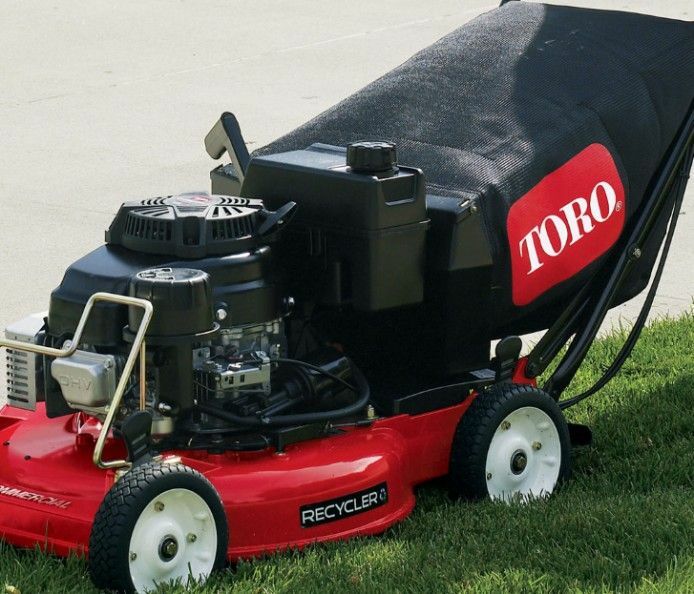 Significantly reduce mowing time, up to 38%*, with Recycler mulching technology. 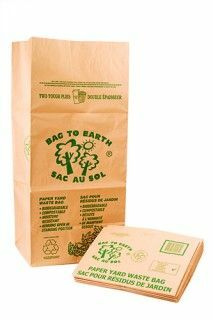 Fast emptying easy on-and-off 2.5 bushel bagger. 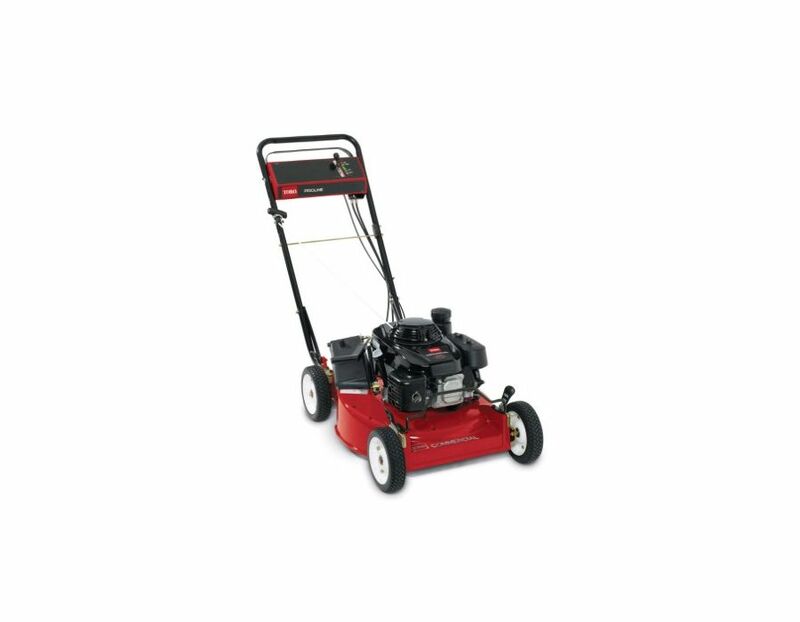 2-in-1 deck Recycler/rear bagger - Standard 2-in-1 Recycler mulching and rear bagging deck. 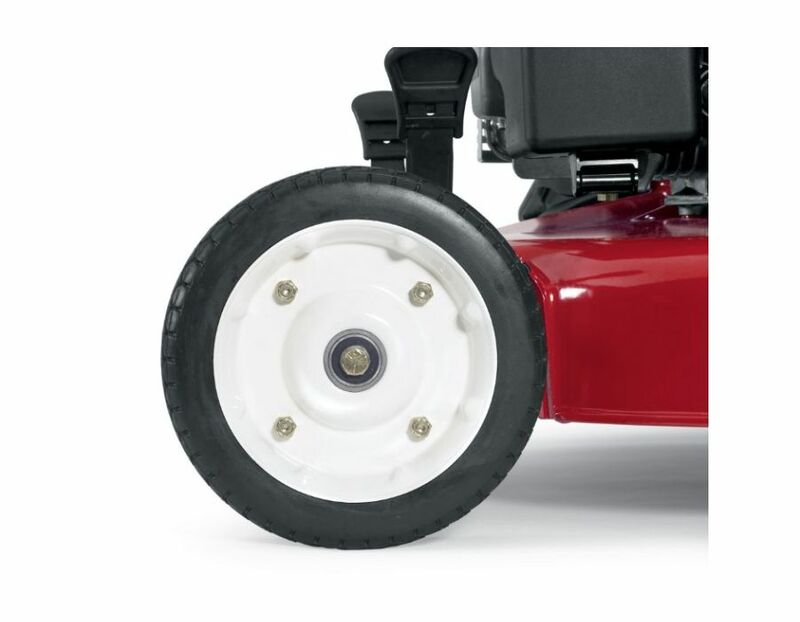 Steel Wheels - Low maintenance and highly durablesteel wheels utilize sealed ball bearings and steel pivot arms for long life with less downtime and lower replacement costs. 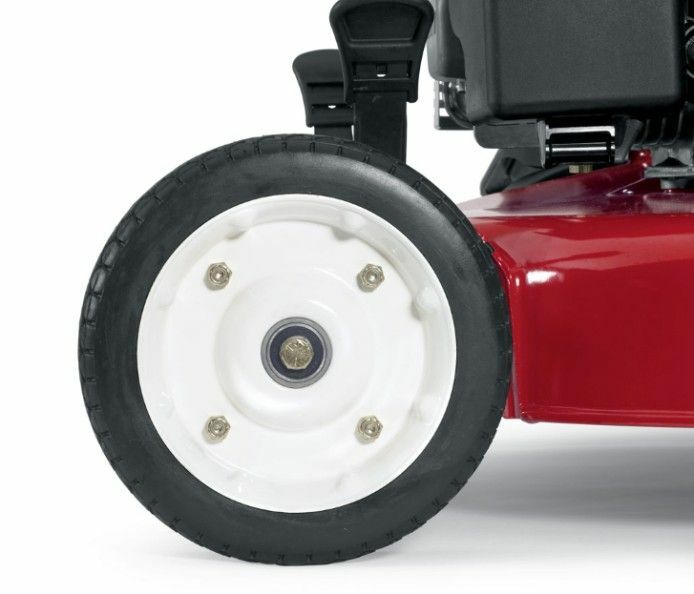 Durable Rubber Tires - Long lasting radial-style, semi-pneumatic rubber tires. 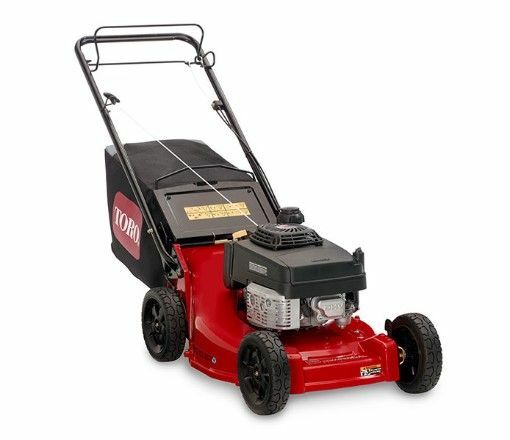 The 22295 Heavy-Duty Toro Recycler Mower is available at Kooy Brothers Equipment Ltd. located at 1919 Wilson Avenue in Toronto, Ontario.